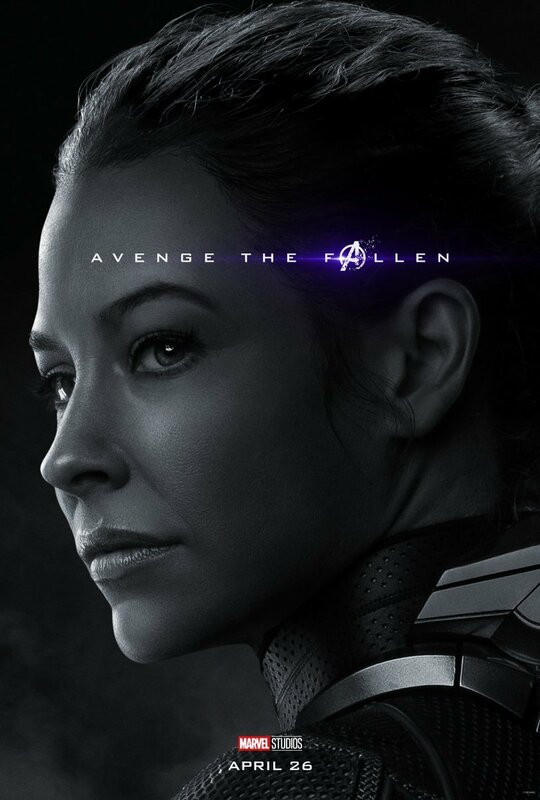 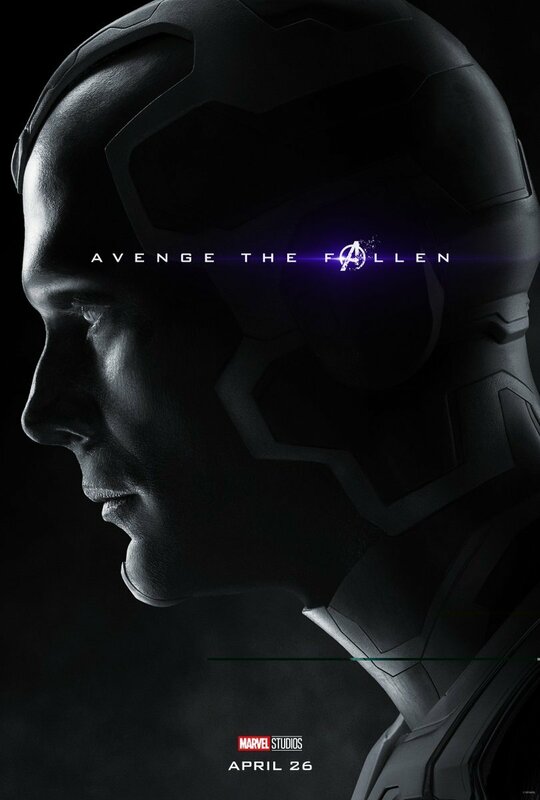 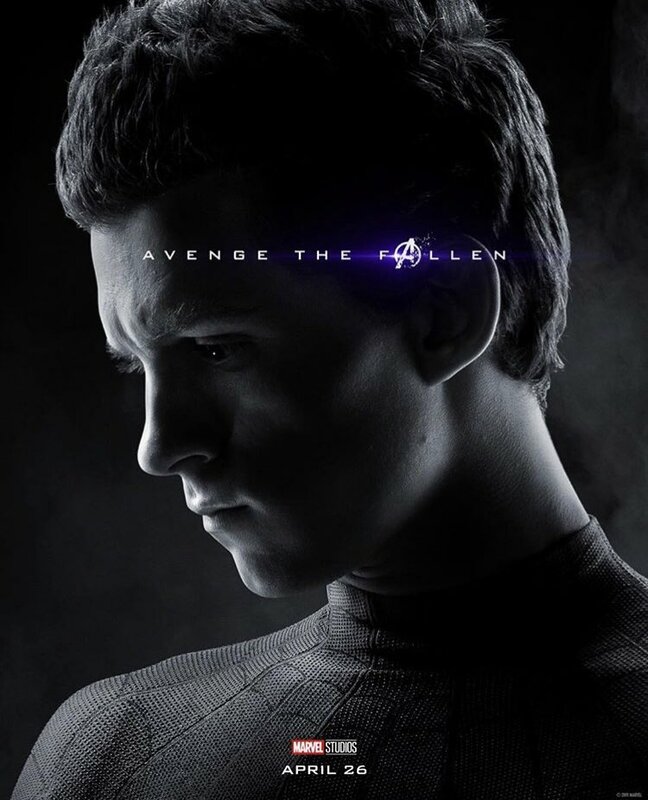 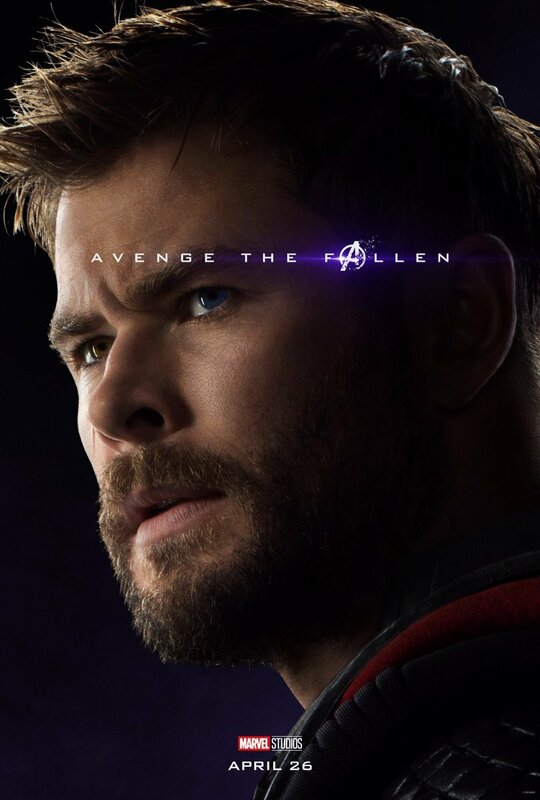 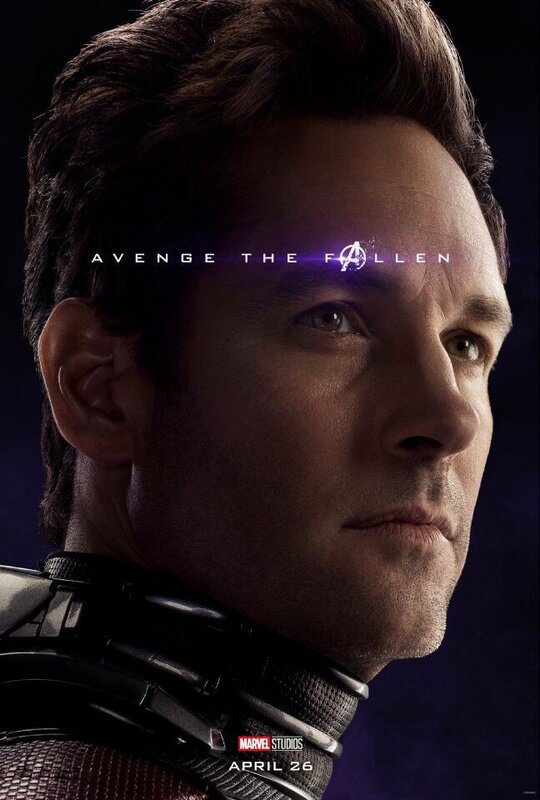 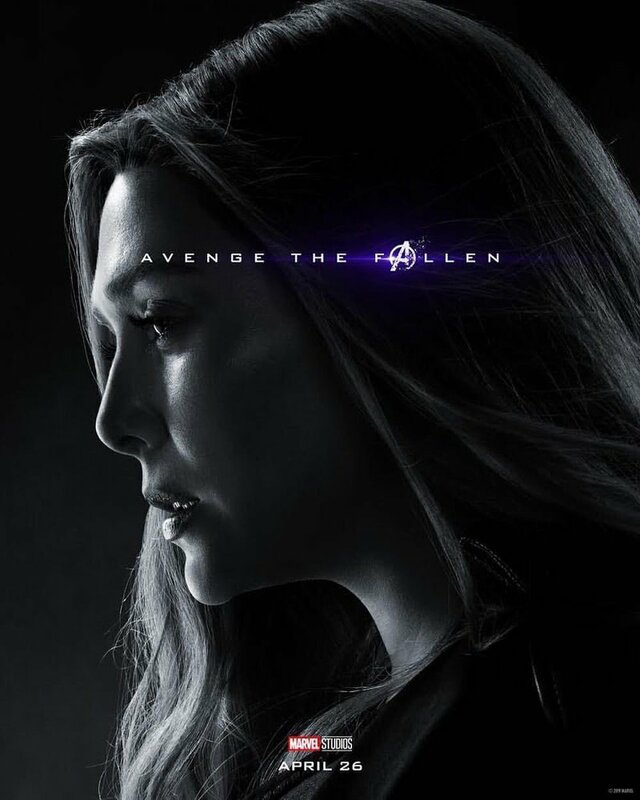 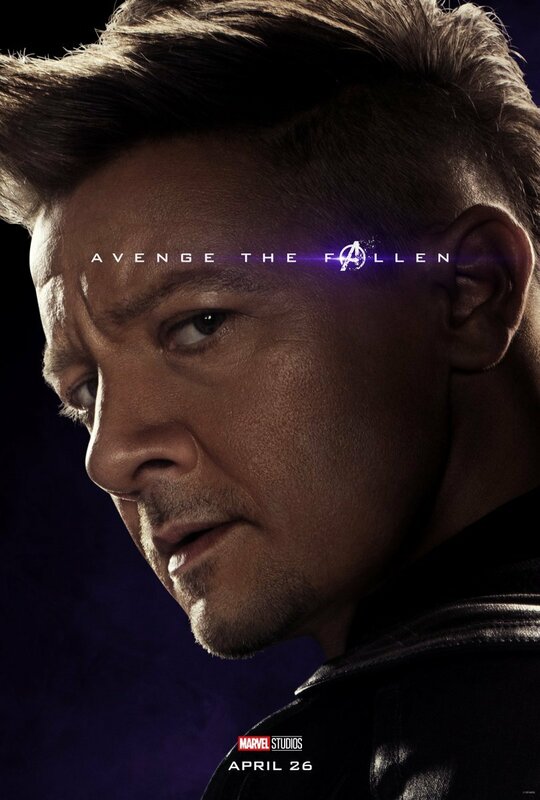 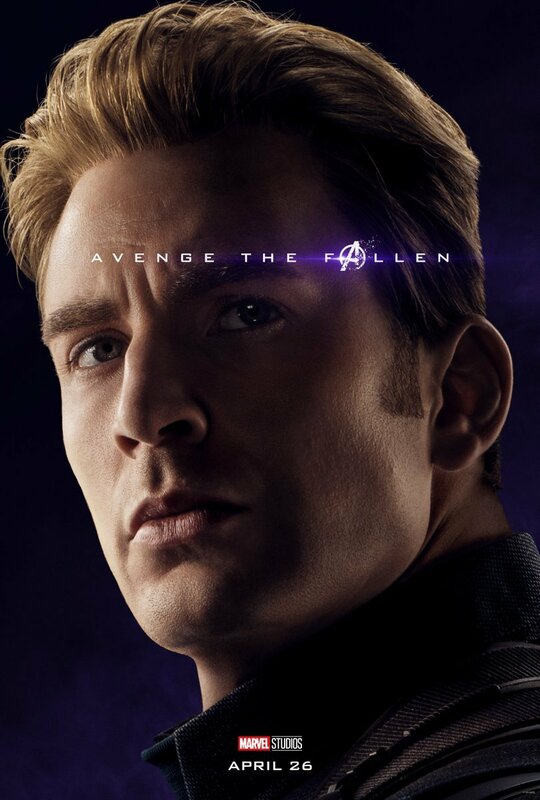 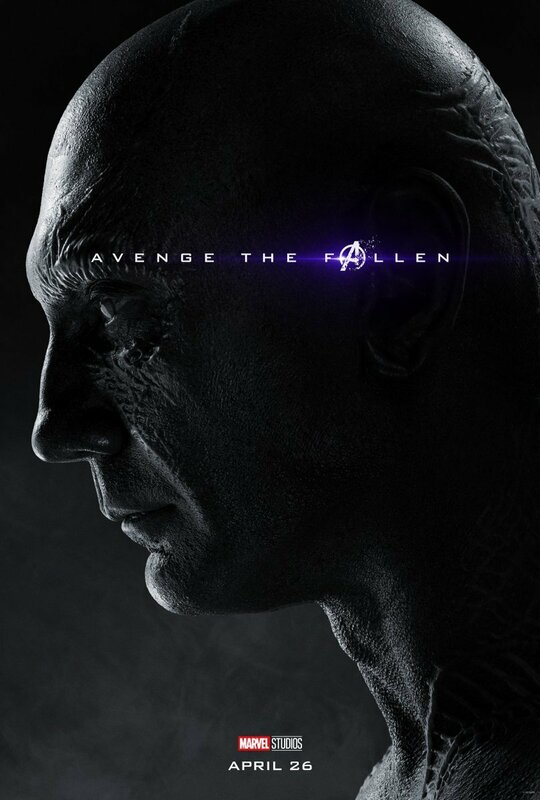 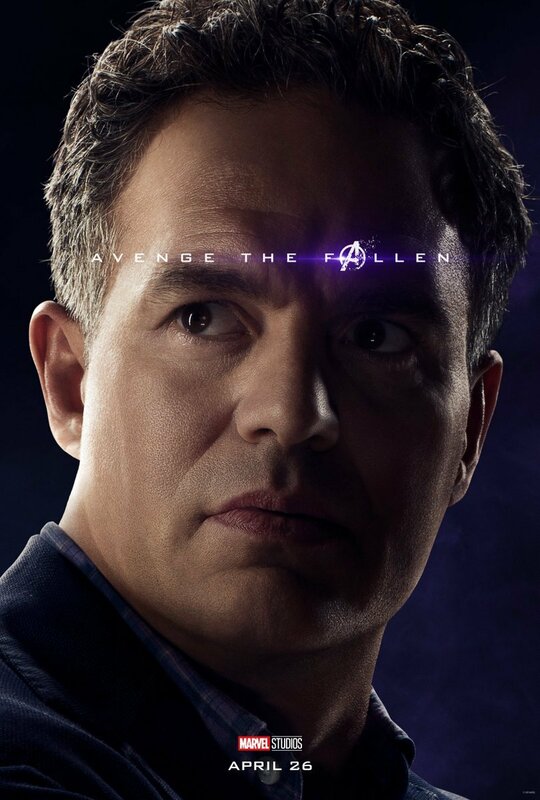 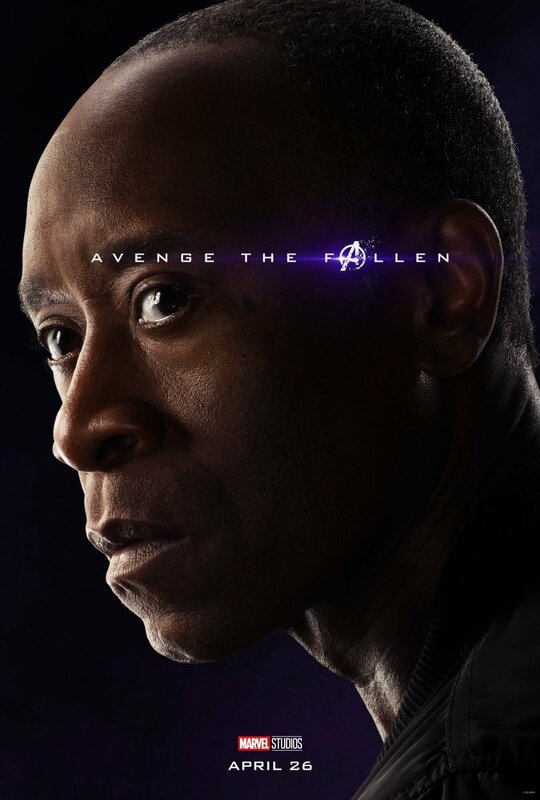 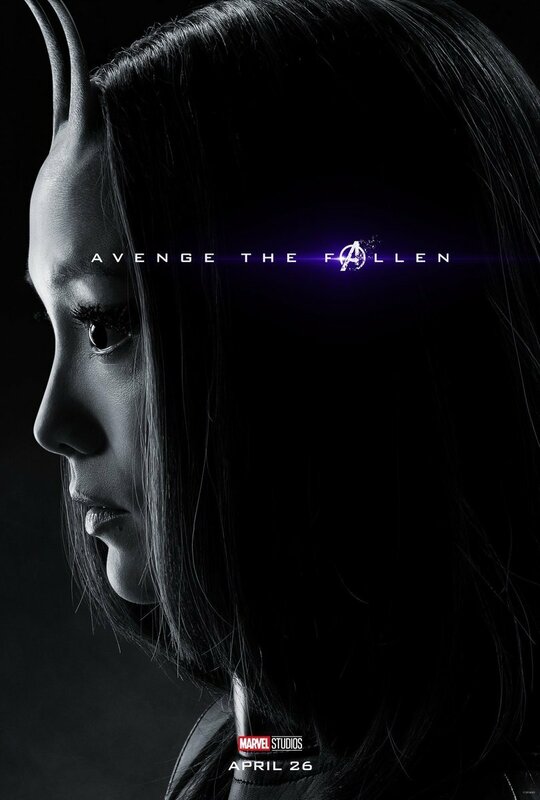 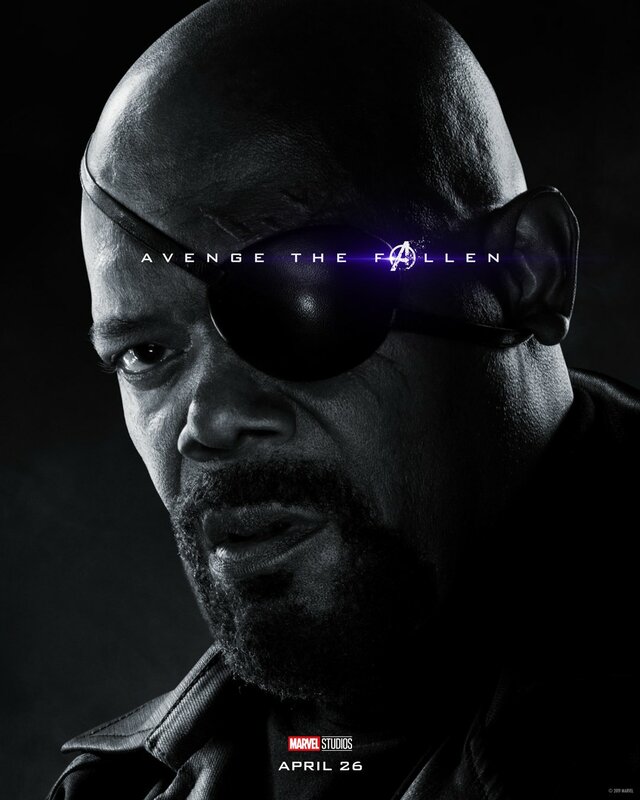 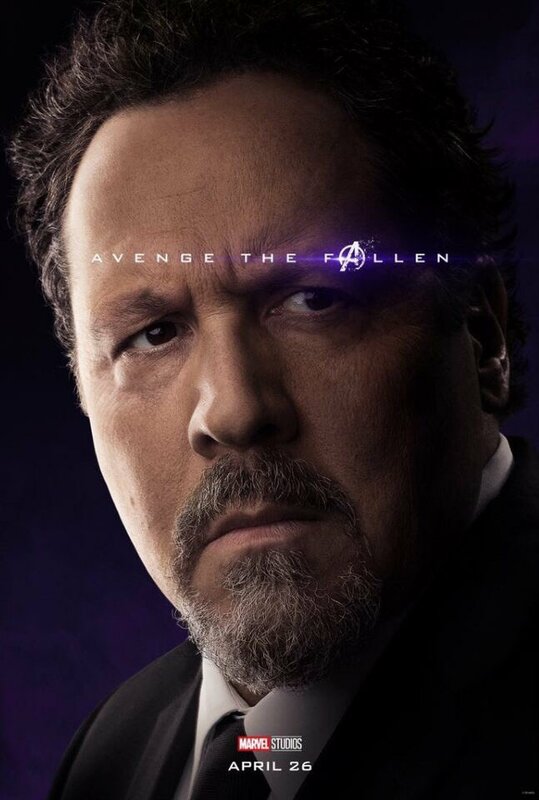 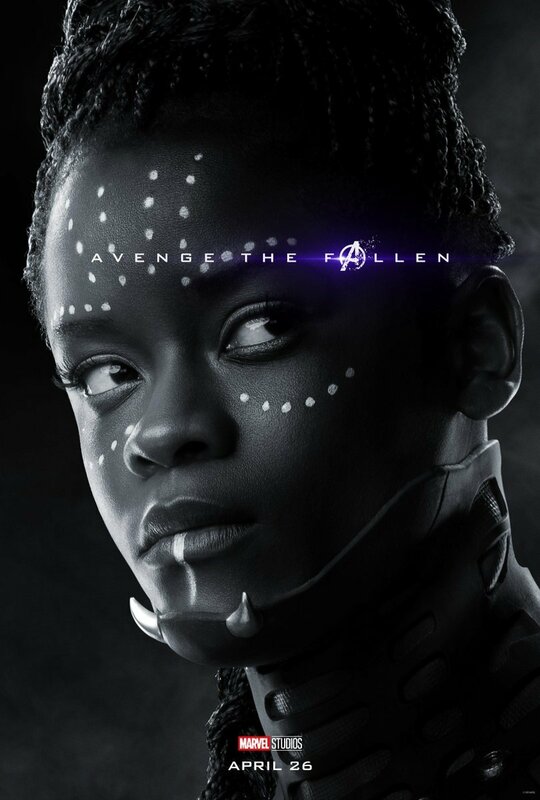 This week was an exciting time for Marvel fans, as Tuesday saw the studio drop a whole host of character posters for Avengers: Endgame. 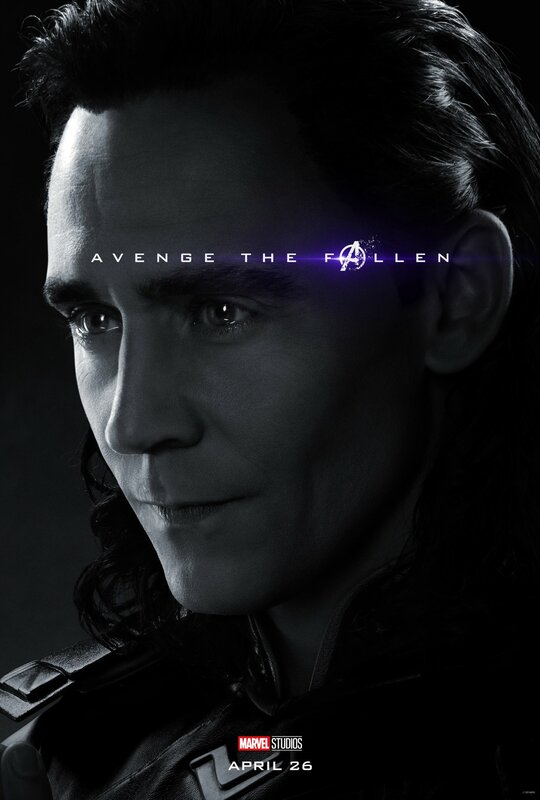 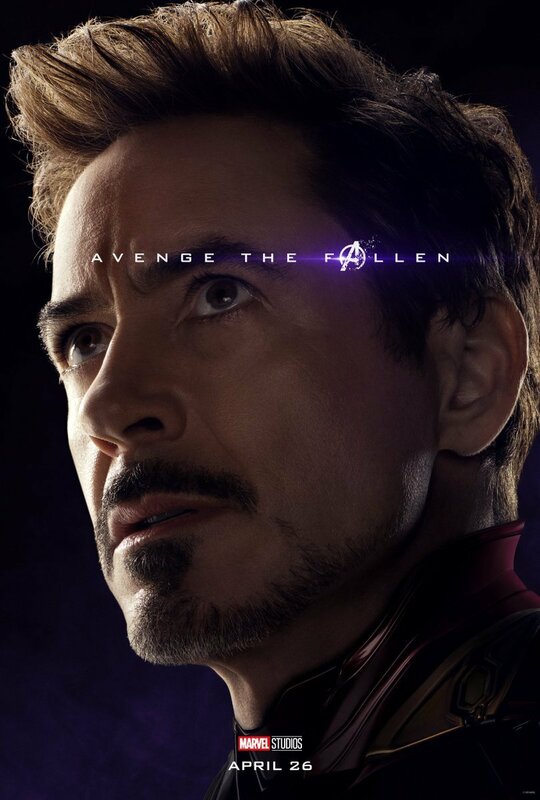 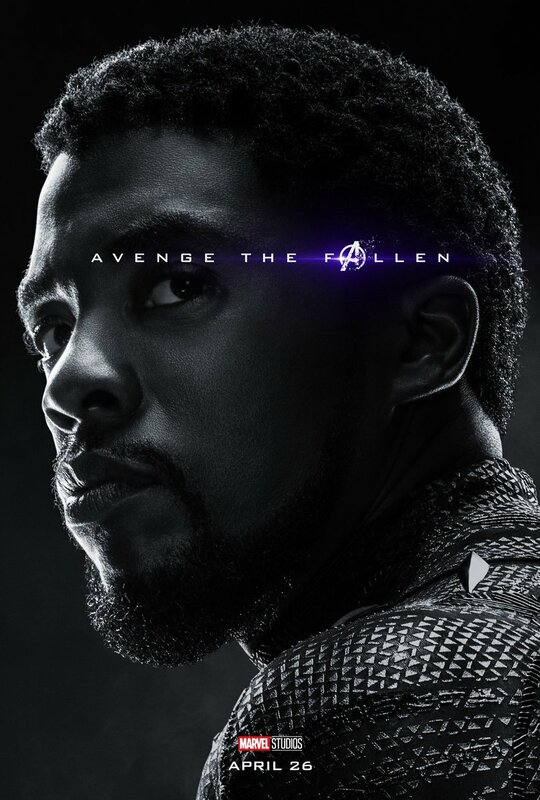 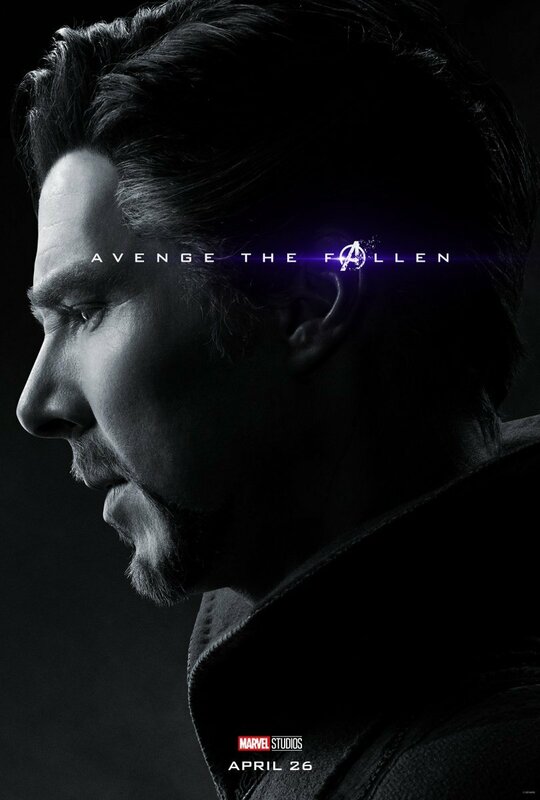 32 were released in total, comprising 16 full-color posters for the surviving heroes and 16 monochrome posters for those that perished at the end of Avengers: Infinity War. 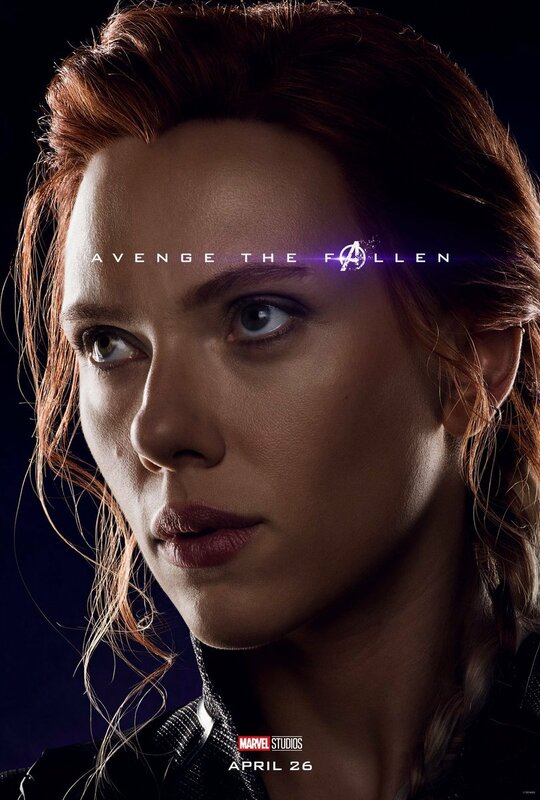 Still, despite the large number of one-sheets, there are many notable characters that didn’t get one. 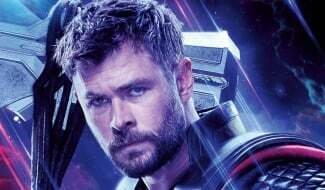 For instance, Korg, the loveable Kronan from Thor: Ragnarok. 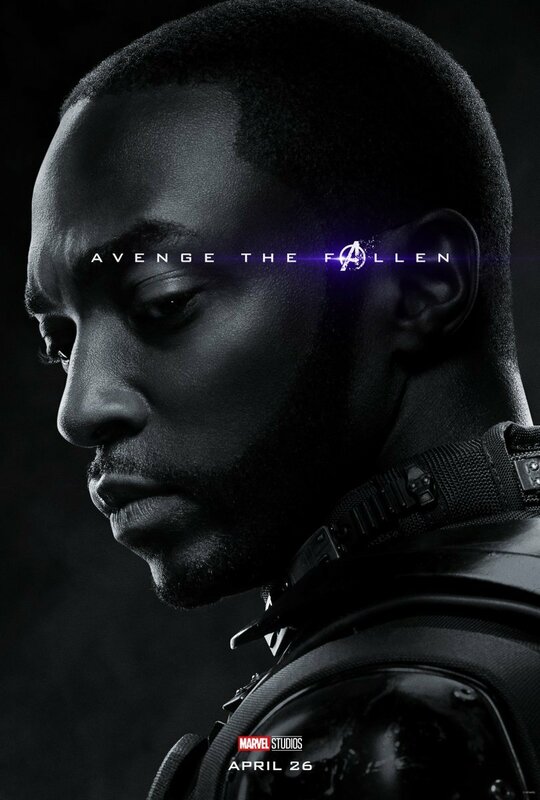 Korg himself, Taika Waititi, didn’t let that stop him from joining in on the fun, though. 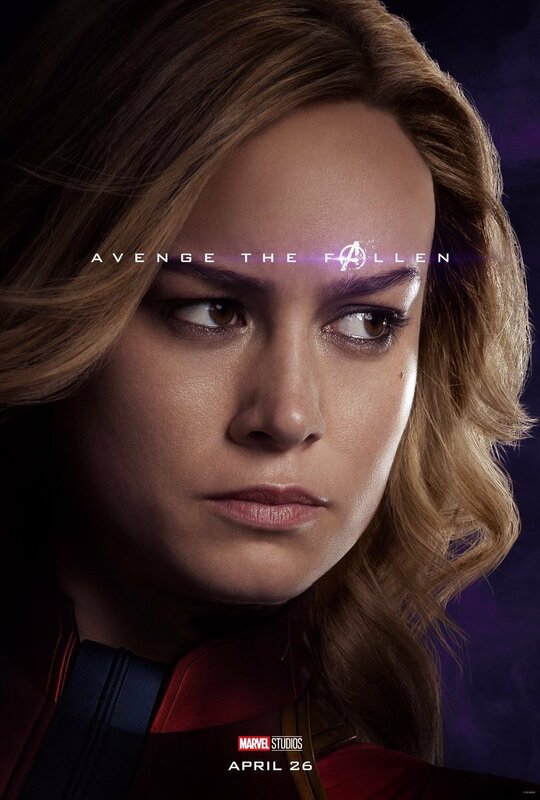 Many of the posters were released by Endgame stars on social media, each bearing the simple caption “1 month.” In a perfect parody of the marketing strategy, Waititi took to Twitter to share the same message… alongside a picture of classic British TV character Worzel Gummidge. 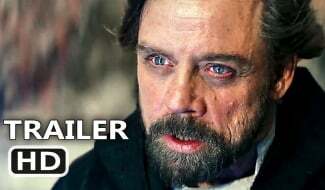 Worzel Gummidge was a 1980s children’s TV series starring Doctor Who actor Jon Pertwee as the titular bumbling scarecrow who comes to life. 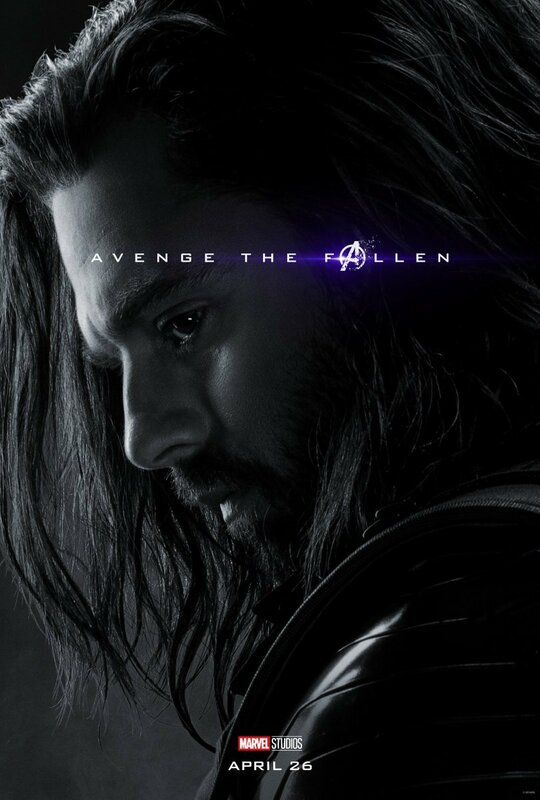 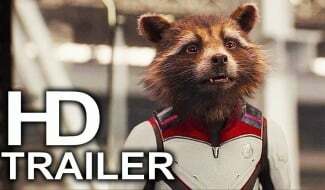 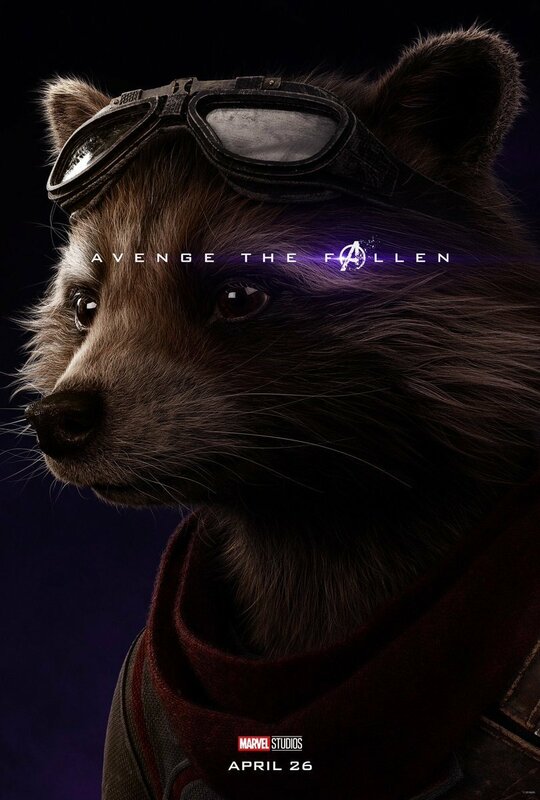 This better be a tease that Worzel’s going to get a post-credits cameo in Endgame, Waititi. 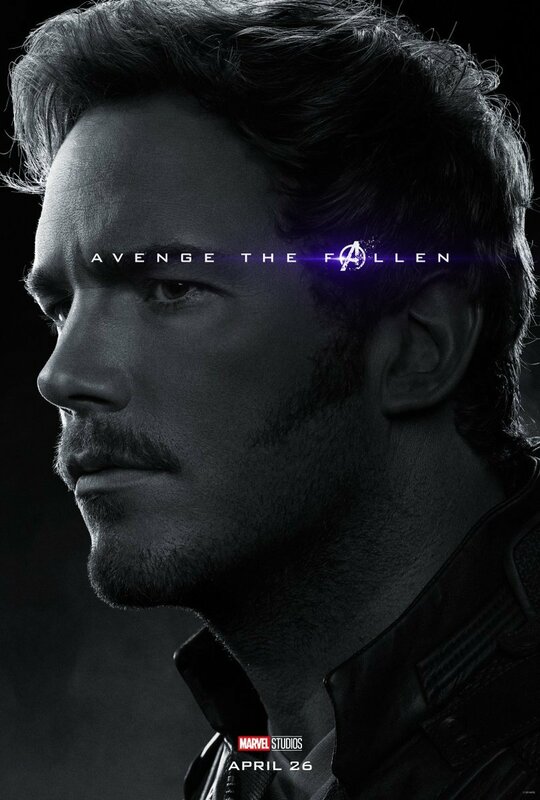 I don’t think fans can handle that level of disappointment if you’re just trolling us here. 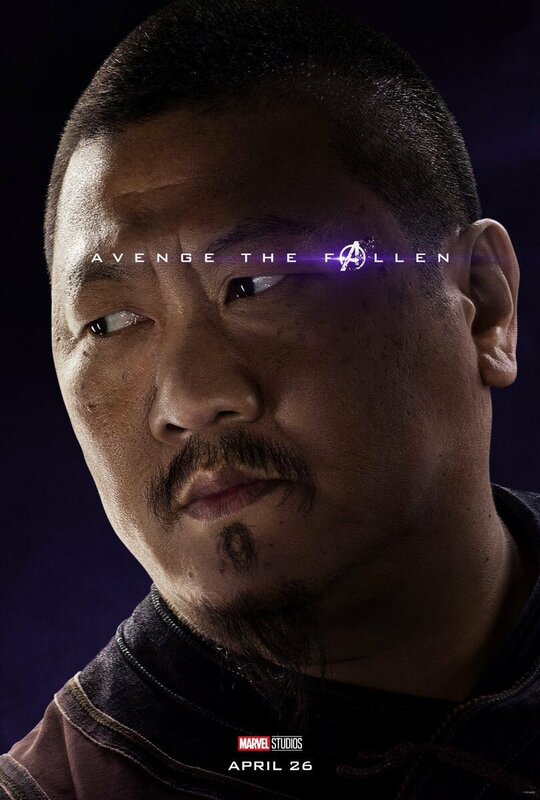 Despite the Ragnarok director’s post, there’s serious speculation that Korg might turn up in the fourth Avengers flick for real. 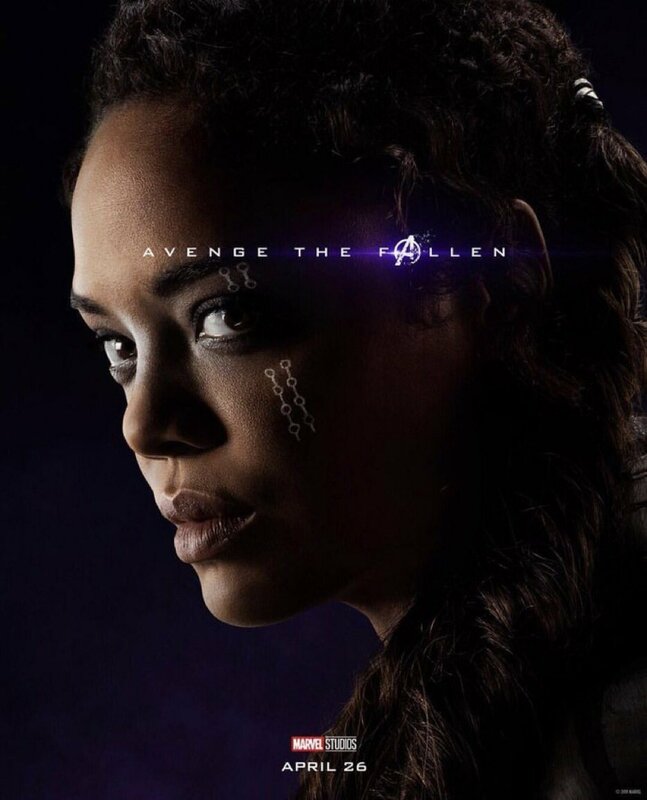 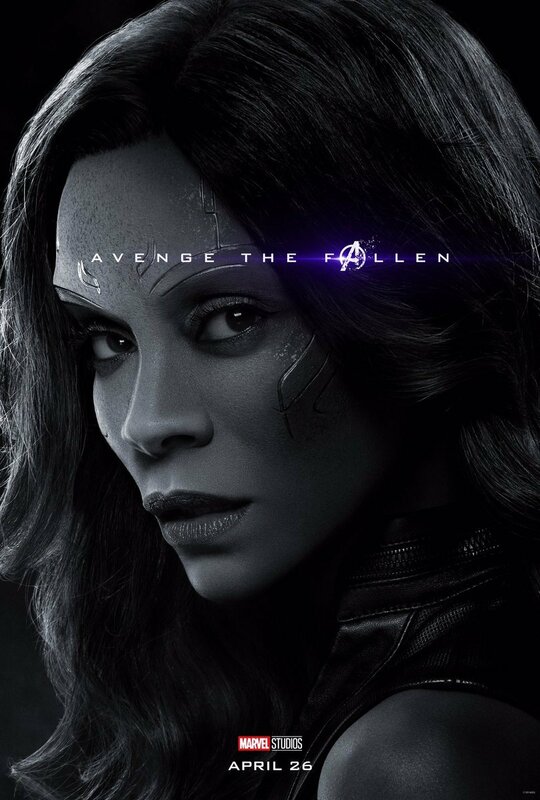 We definitely know now that Tessa Thompson will be back as Valkyrie in Endgame, thanks to the fact that she got her own character poster. 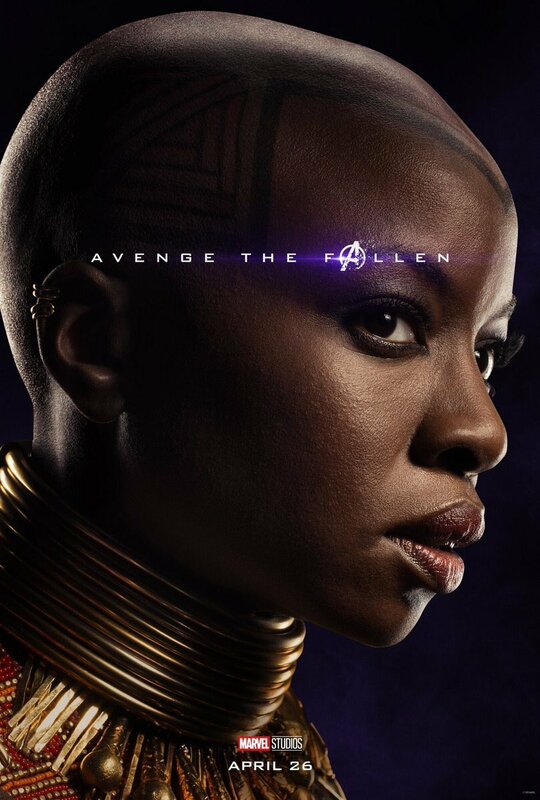 Last time we saw the warrior she was on board the Statesman refugee ship with Korg and his pal Miek. 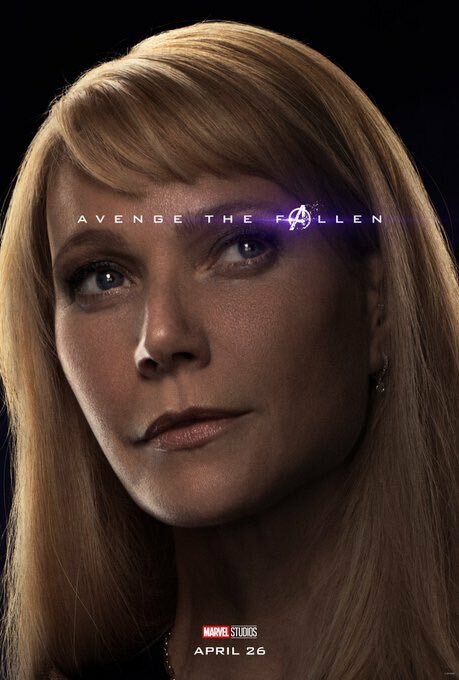 So, if Valkyrie’s in it, there’s a good chance that everyone’s favorite rock person is back, too. 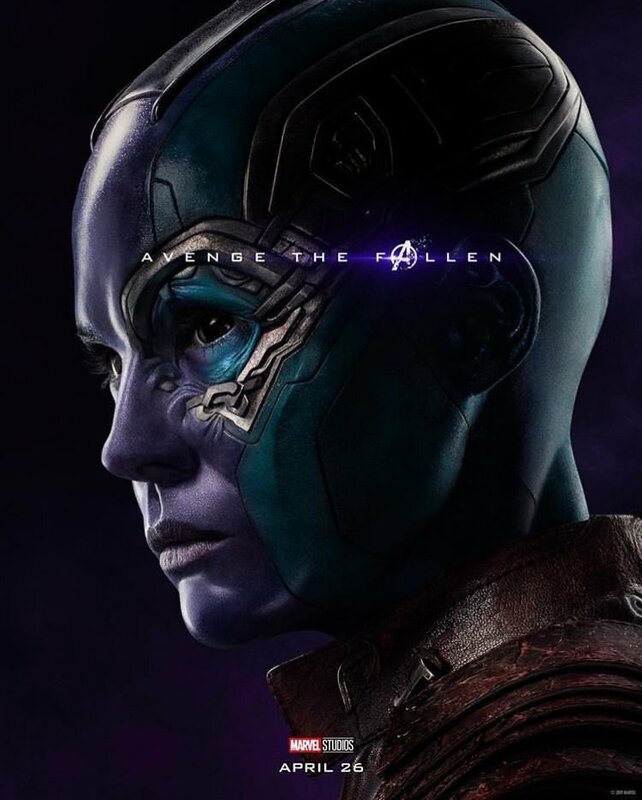 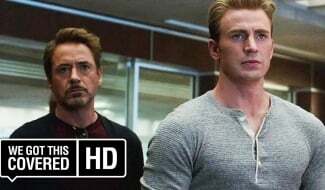 Either way, all shall be revealed when Avengers: Endgame finally arrives in theaters on April 26th. 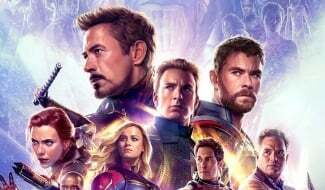 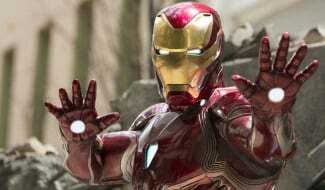 Box office predictions are anticipating a mammoth $800 million opening weekend, but make sure to see it as soon as possible to avoid spoilers. 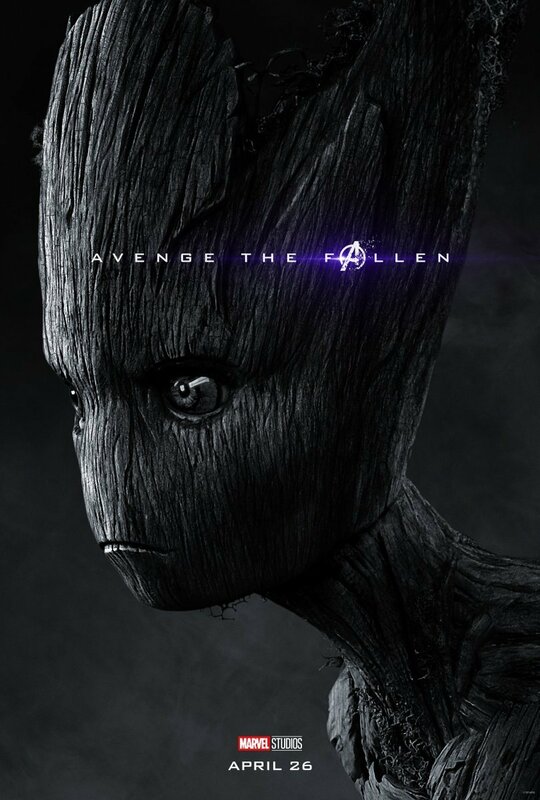 You don’t want the Worzel Gummidge cameo ruined for you.